During March 2007, author Nalo Hopkinson hosted several tributes to Octavia Butler. 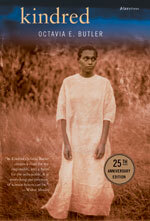 Butler and Hopkinson had been scheduled to tour together on the occasion of the release of the paperback edition of Octavia Butler's last novel, Fledgling, and the publication of Hopkinson's new novel, The New Moon's Arms. Thursday, March 8, 2007, 7:00 p.m.
Tuesday, March 13, 2007, 6:00 p.m. 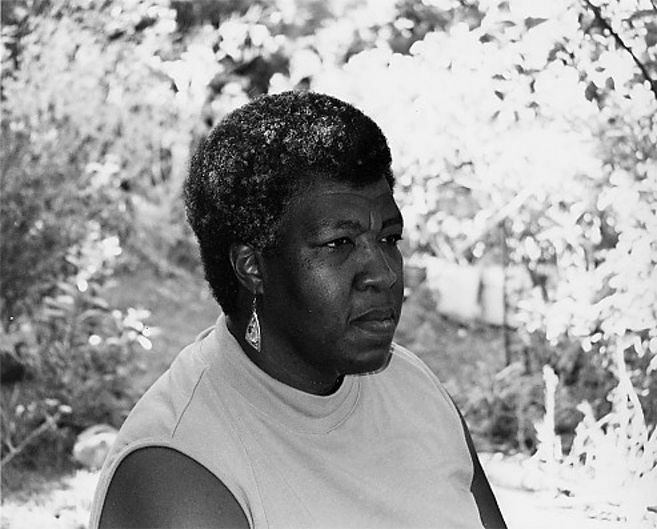 Eight reasons why Octavia E. Butler is important. N.B. Linked site loads and plays sound. "Farewell to a beloved science-fiction writer"
"Octavia E. Butler, Science Fiction Writer, Dies at 58"
"Sci-Fi Author Octavia Butler Dies"
Dies After Falling at Home"
"Octavia Butler, 1947-2006: Sci-fi writer a gifted pioneer in white, male domain,"
"Octavia Butler, prominent science fiction author, dies at 58,"
"Octavia Butler, brilliant master of sci-fi, dies at 58,"
"Octavia Butler, 58; Author Opened the Galaxies of Science Fiction to Blacks"
[Fledgling] doesn't just resurrect the pale trappings of vampire lore, it completely transforms them in a startlingly original story about race, family and free will." 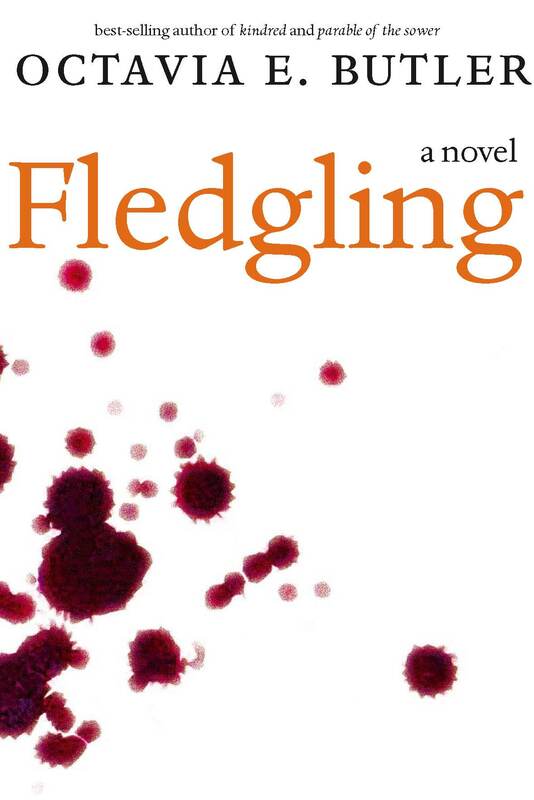 "At first glance, Fledgling's only flaw is that it ends. Yet the conclusion is a satisfying one, with no loose ends. The real problem is that despite this, it leaves the reader wanting more. More Shori. More Ina. In a word, more books." "Butler is one of the finest voices in fiction — period.... A master storyteller, Butler casts an unflinching eye on racism, sexism, poverty, and ignorance and lets the reader see the terror and beauty of human nature."  Dana, a modern black woman, is celebrating her twenty-sixth birthday with her new husband when she is snatched abruptly from her home in California and transported to the antebellum South. Rufus, the white son of a plantation owner, is drowning, and Dana has been summoned to save him. Dana is drawn back again and again for Rufus, yet each time the stay grows longer and more dangerous until it is uncertain whether or not Dana's life will end, long before it has even begun.